There’s something about the beginning of a new year that brings big dreams to the world. Somewhere between the ball dropping and the morning after realization that you can no longer “celebrate” like you used to, creeps in the idea that you should make some changes to your life. 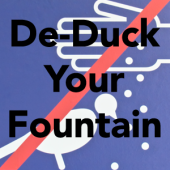 (And “celebrate” a little less next year, maybe.) 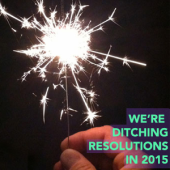 So this year, we aren’t making any resolutions. Instead, we’re making an announcement of what we’re going to create this year. 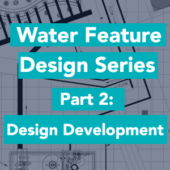 Turbidity is a major concern for fountain designers, manufacturers and owners. 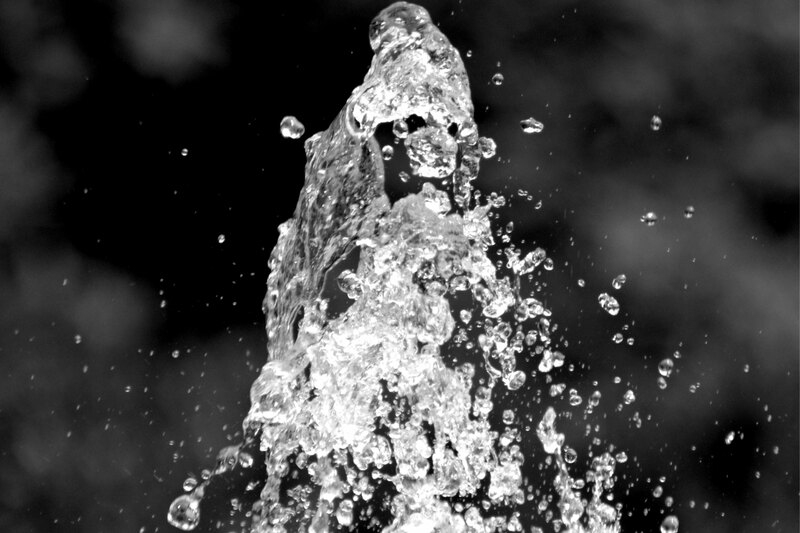 Water quality is a priority for both public health and aesthetic reasons. 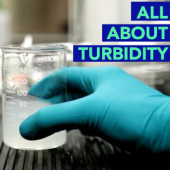 Find out more about turbidity and your fountain. 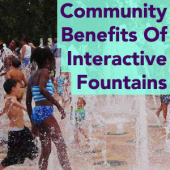 West Palm Beach, Florida and Rapid City, South Dakota are excellent examples of municipalities that revitalized downtowns using interactive fountains as the centerpiece of community redevelopment.